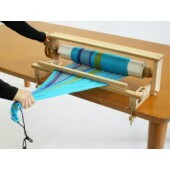 Looms and weaving accessories from Louët, Kromski, Glimåkra and Schacht. 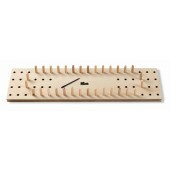 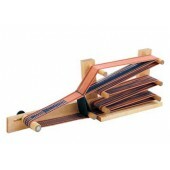 The Bandloom is a traditional style of Scandinavian loom for making ribbons, decorative bands and belts. 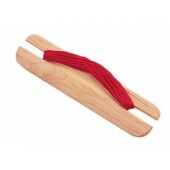 Band weaving knife, use with ribbon reeds and inkle loom. 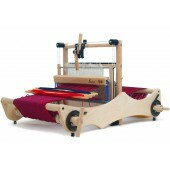 The Cricket Loom is compact, capable, and cute! 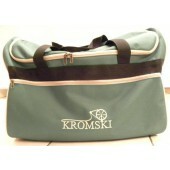 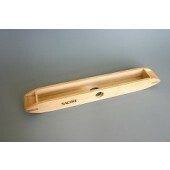 Damask boat shuttle 32,5 cm. 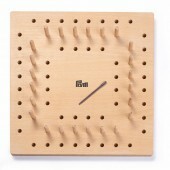 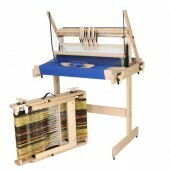 David is a compact eight harness loom that looks modest, but in functional quality, it surpasses many large floor looms. 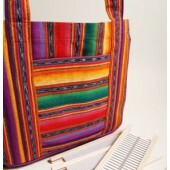 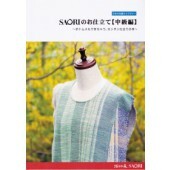 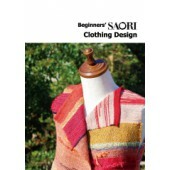 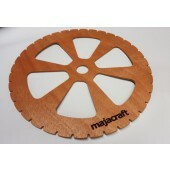 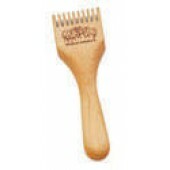 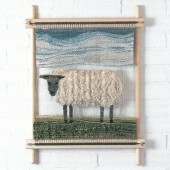 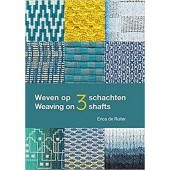 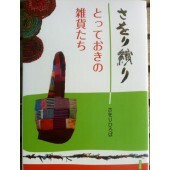 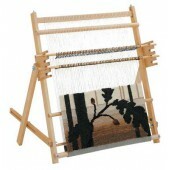 It is available in 70 cm (27 5/8”) and 90 cm (35 3/8”) weaving width. 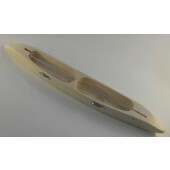 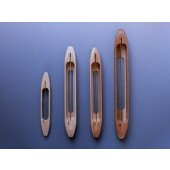 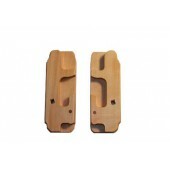 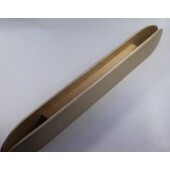 Double boat shuttle 31 cm. 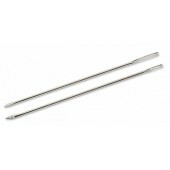 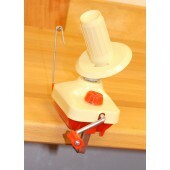 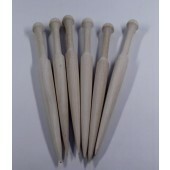 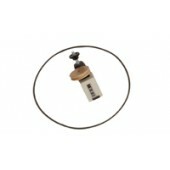 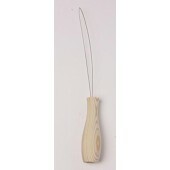 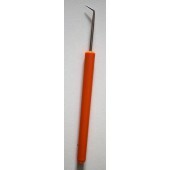 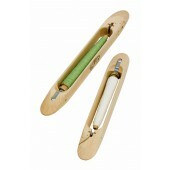 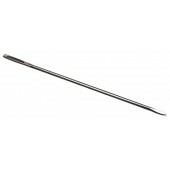 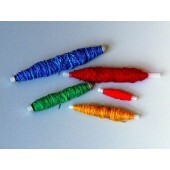 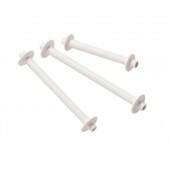 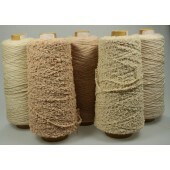 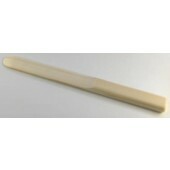 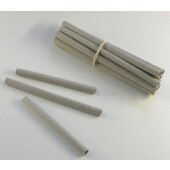 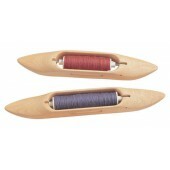 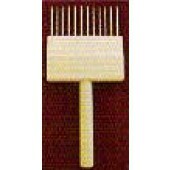 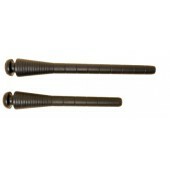 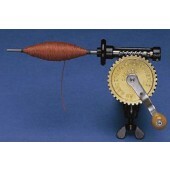 This lace winder have tips that will hold a lace or tapestry bobbin rather than a shuttle bobbin. 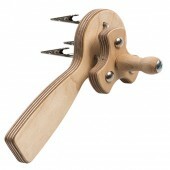 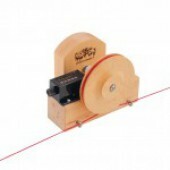 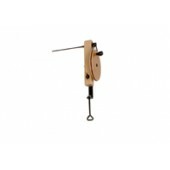 The lace winder is belt driven, and has self-lubricating bronze bearings. 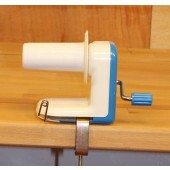 A clamp incorporated into the design of all of our bobbin winders means you’ll never have to hunt around for a “C” clamp again. 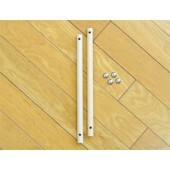 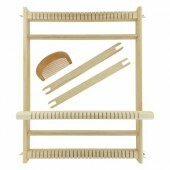 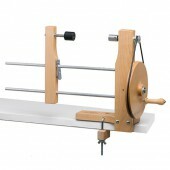 Double Ski Shuttle 48 cm for weaving rugs. 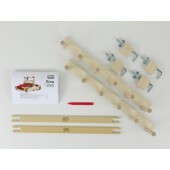 Extension kit per 4 harnesses for Klik. 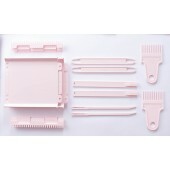 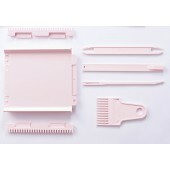 You can add up to 3 kits, for a total of 16 harnesses. 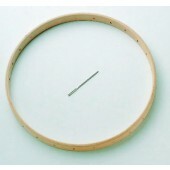 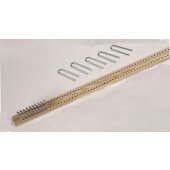 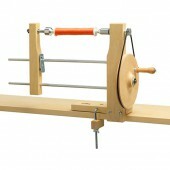 Flat shuttle 20 cm, use with ribbon reeds and inkle loom. 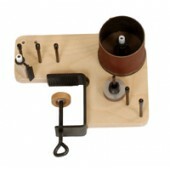 Texsolv Heddles, 205 mm, for Jane and Klick. 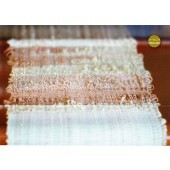 Sold by 100 pieces. 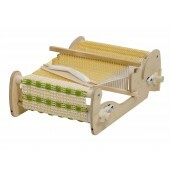 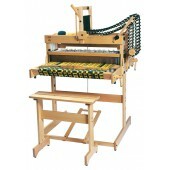 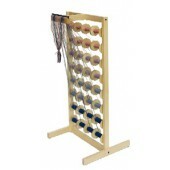 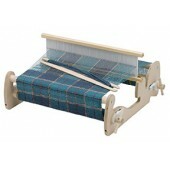 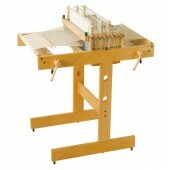 The table loom Jane is available in 40 cm (15 3/4”) and 70 cm (27 5/8”) weaving width and has standard eight harnesses. 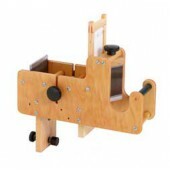 Jane can be folded down compactly. 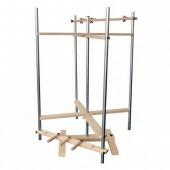 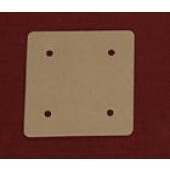 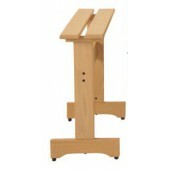 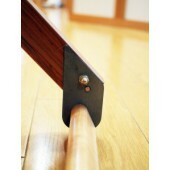 A floor stand is available separately. 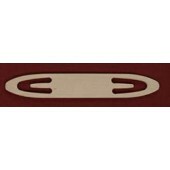 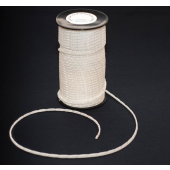 The polyester loop cord is a continuous string of ” button holes” which can be threaded in and around various loom pieces and secured with either of the two styles of pegs: arrow or anchor. 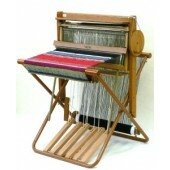 Louët weaving bench. 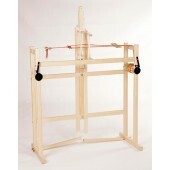 Height 57 cm (22 3/8"). 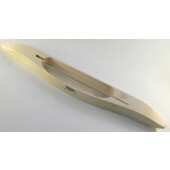 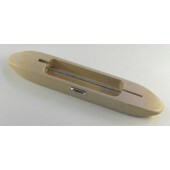 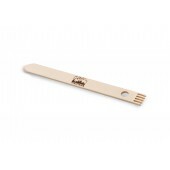 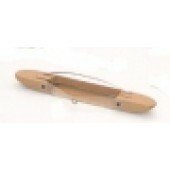 Mini boat shuttle 20 cm. 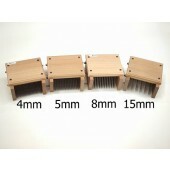 Quills for boat shuttle. 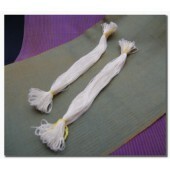 Several lenght available.